Things aren’t looking so hot for Dreamworks Animation right now. Their last couple films haven’t exactly performed well, so a lot of folks were expecting layoffs, however, I don’t think anyone thought they’d be quite so expansive. And closing the PDI studio is definitely sad to see happen as well. 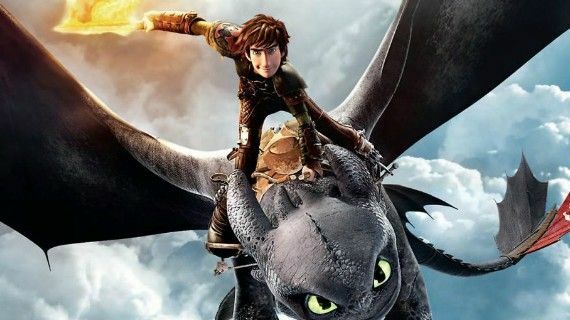 Apparently some artists are being offered a chance to work at the remaining Dreamworks Animation studio, but that’s small comfort when 500 people have just been laid off. They have now trimmed down their future releases, instead putting priority on their upcoming sequels like How To Train Your Dragon 3, The Croods 2, and Kung Fu Panda 3. A full list of upcoming films is below.